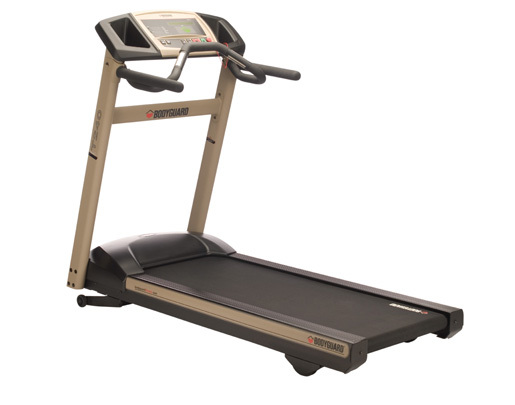 The Bodyguard treadmills not only provided with high horse power motor but also it provides enough and comfortable platform on which you can walk or run without hassles. It also provides beautiful finishes to its equipments. They give challenges to competitor in each and every category ranges from motor horse power, reliability, safety issue, to quality of components. Bodyguard has its direct head-on competition to Landice.